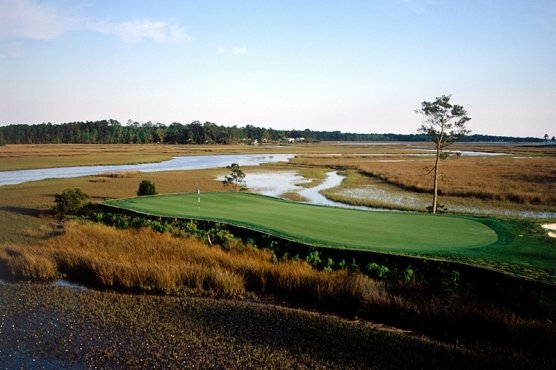 When you think of Myrtle Beach golf masters, you should think of the package company that can offer rounds of golf at all of the 100 local golf courses, has the insider knowledge of accommodations to pair with the various golf courses for the best Myrtle Beach golf package, and then put it all together with transportation and the finishing touches to make the most memorable golf getaway to Myrtle Beach that groups of all skill and size could have. When you think of Myrtle Beach golf masters, you should think of Myrtle Beach Golf Authority and the golf specialists that can help you plan the best Myrtle Beach golf package. What makes us the Myrtle Beach golf masters? Our ability to book your round of golf at most, if not all of the Myrtle Beach golf courses. We know the courses and have a great working relationship with them. Our golf specialists play golf and have played the courses and can give you tips and recommendations based on their golf industry knowledge. Myrtle Beach golf masters know when the courses are in the best shape, when the greens are being aerated, who oversees and who doesn’t, and when the best times to play for the best prices. As Myrtle Beach golf masters, we have put together some of the best Myrtle Beach golf packages with some of the most sought after courses that you can play for the best value during your golf getaway. Myrtle Beach golf masters will also have insider knowledge of the various accommodations that are located along the entire Grand Strand. Regardless of what the size of your golf group is, Myrtle Beach Golf Authority has a direct connection with our sister company and can help you pick the perfect location and size property for your Myrtle Beach golf package. We have hundreds of beach houses and condos to choose from with everything that you could have on your list of needs of amenities that you and your group could want. A Myrtle Beach golf master will recommend the property that will meet all your needs, wants and budget. Myrtle Beach golf masters will help you pick the courses, accommodations and then put it all together for a stress free Myrtle Beach golf package. Worried about transportation around the Grand Strand? We can help you with that. Need to have the fridge stocked prior to your arrival? We can handle that too. Myrtle Beach golf masters can also help you with your nightly entertainment as well. At Myrtle Beach Golf Authority, we have a staff of golfers and we are the Myrtle Beach golf masters at creating the best Myrtle Beach golf packages for you and your group of golfing buddies.